Car Sale Gorilla – The Home of My "Big Things"
We were on our way from Indy to Prudenville along I-69. 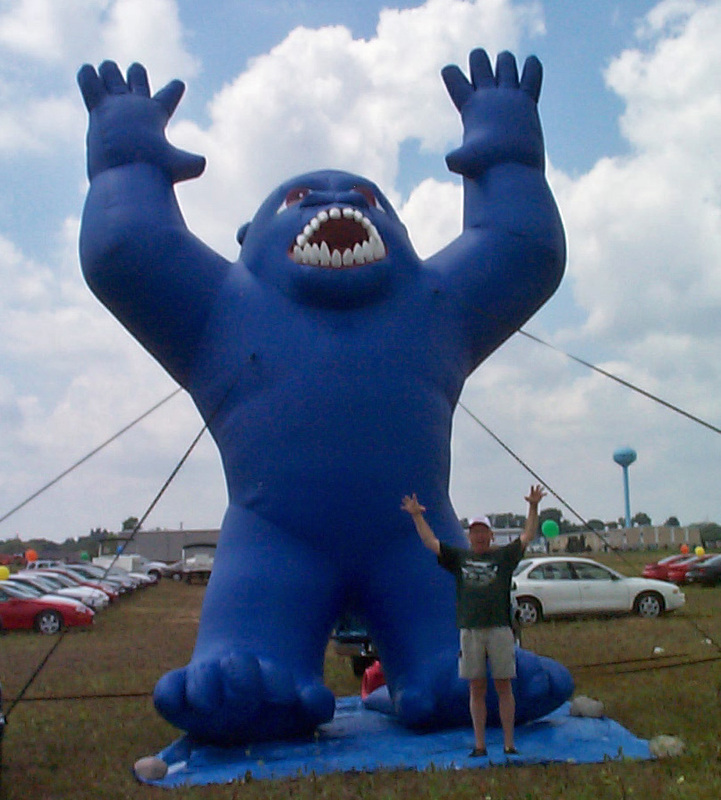 Right after I told Deb and Julia they had to keep an eye out for Big Things, Deb spotted this inflatable at the “Huge Car Sale” near the US127 exit in Ithaca, MI. We got off at the next exit and circled back for this photo opportunity.